Insular power systems are characterized by their isolated geographical location, which makes their interconnection with other power systems a challenging task. Moreover, these islands have important renewable resources that allow the reduction of generation costs and greenhouse gas emissions (GHE). 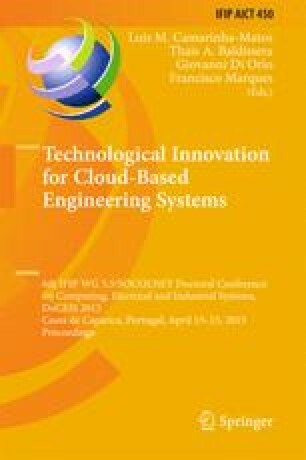 To guaranty the quality, flexibility and robustness of the electrical framework, the representation of renewable power forecasting error by scenario generation or even the implementation of demand response tools have been adopted. In this paper, the failure events of a specific unit are considered according to its capacity. Then, using the forced outage rate, the probability of each failure event is computed. Results of energy not supplied and fuel consumption cost are determined by applying probabilistic concepts, while the final results are obtained by fitting and evaluating a nonlinear trend line carried out using the previous results, resulting in a proficient computational tool compared with classical ones.